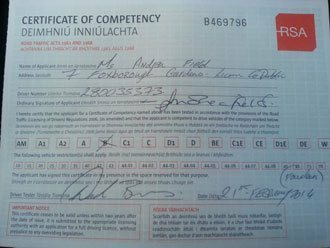 If you decide to let us help you prepare for your driving test in Dublin 7 (D7) then you can say these words with absolute confidence. How can we be so confident of this fact? 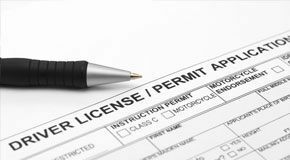 If you got your permit after April 2011 you have to complete the 12 EDT driving lesson training. We know you are keen to get test ready so we specialise in getting you through the EDT program as fast as possible. 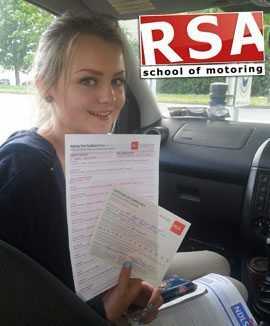 Please take into account you must have held your provisional not less than 6 months before you can apply for the driving test. 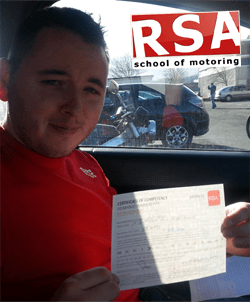 We take your driving test success personally. We help you pass the test by pushing you to appreciate how the examiner will think and observe things on the day. We take remedial action concentrating purely on the parts of your driving that will actually impede your chances of test success. Because of our superior understanding the driving test we can easily recognise areas of your driving that require work and those that don't. A competency countless instructors do not have. Doing things this way guarantees you get the most benefit out of every pre-test lesson and have the greatest possibility of passing this time around..
Would you rather have driving lessons in an automatic school car? No hassle, you can start or change to automatic at any time. You can begin and finish driving lessons from your house, college or work. 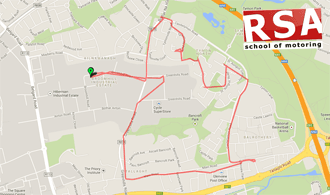 We have great team of instructors all over Dublin 7 (D7). We regularly get asked for woman instructors so feel free to ask. If you want to swap instructors at any stage, you can. Did you know that motorway driving is not covered by the EDT syllabus or the driving test. Driving on Motorways is completely different than driving on our normal road ways and we are often contacted by drivers that want to do Motorway driver training. That's why we have created our own unique motorway driving course. Not only that, if you complete your 12 EDT syllabus with us and pass your driving test we will provide you with a motorway driving lesson FREE! So the time has come for you to find a driving school for yourself or a loved one. Of course with the internet at our finger tips the obvious thing to do is search 'driving lessons in Dublin 7 (D7)' or 'pretest driving lessons dublin' on one of the search engines and this is more than likely how you found us. With all the good and bad websites and driving schools out there, the hope is that one fits the bill. You know that because you're on that website right now. 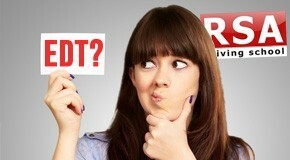 But we don't stand out from our competitors because our website is nice and shiny or is full of gimmicks and awards. It's because it is full of stories of past pupils that have passed their driving tests.